Savvy Spending: Lane Bryant: Free $10 coupon for new text subscribers! 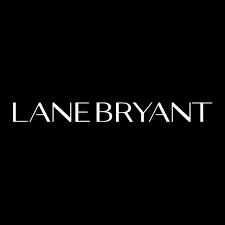 Lane Bryant: Free $10 coupon for new text subscribers! New Lane Bryant Text Subscribers can send the text SAVE to 23705 to receive a coupon for $10 off your ENTIRE in-store purchase – with a $10 minimum purchase. Last time they offered this, I snagged some free nail polish! If you're already a subscriber, first text the word STOP and then follow the instructions above.